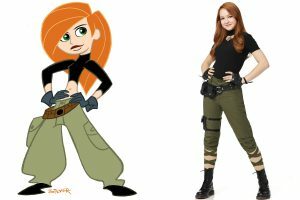 Disney Releases Live-Action Kim Possible Movie Teaser Video. Coming 2019 to Disney Channel. Any Kim Possible fans out there?